Master Your Money! Craft More Fulfilling Relationships! Lead High Performing Teams! Master Your Self-Image! JJ Conway came home from a 6-month military trip to find her house sold, her stuff thrown away, and divorce papers to sign. Instantly she became a single mom with $845,000 of divorce debt to her name. This challenged her faith, her military performance, and her financial future. The same strategies JJ used to climb out of that debt and craft an amazing life for her family will help you turn your life around, your businesses around, and/or your relationships around. JJ brings 110% energy and inspiration to crowds of any size! Are you ready to improve communication? JJ moves audiences to become more intentional about their life choices, which reduces anxiety, restores confidence and brings hope to even the bleakest situation. 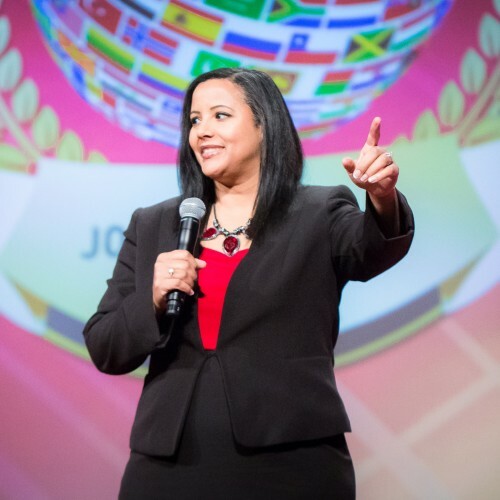 Over the years JJ has empowered and encouraged hundreds of people through her speaking engagements, books, corporate training and life coaching. 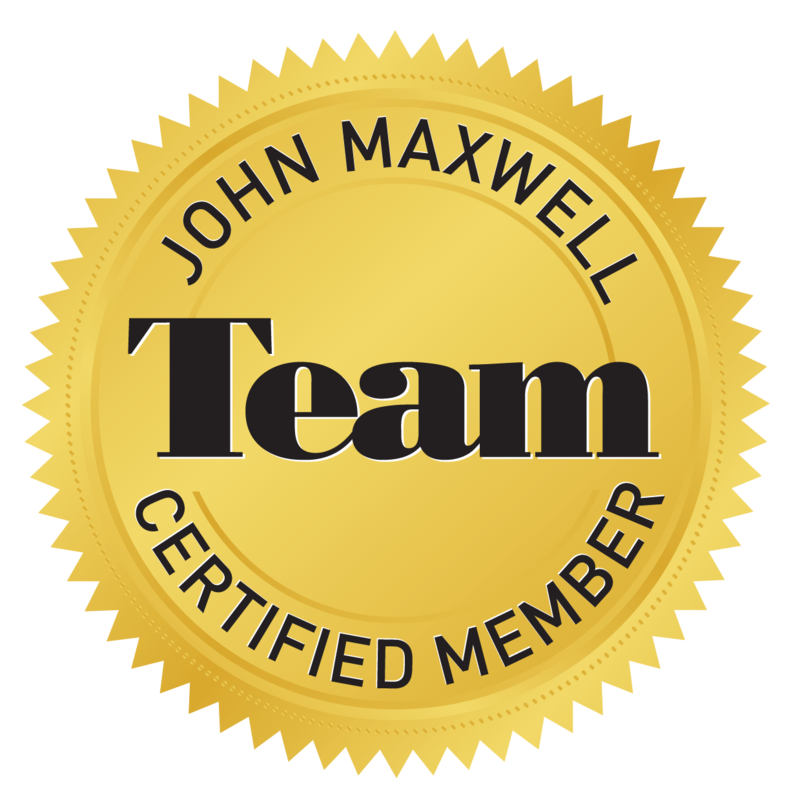 JJ is a Certified John Maxwell Team Speaker and Trainer, who has traveled the world as part of John Maxwell’s team to transform nations. She discovered for herself that being good at your job doesn’t mean you’ll automatically be a good leader of people. They’re two separate skill sets and, quite honestly, the hardest person a corporate leader will ever manage is him or herself. John Maxwell’s work changed the way JJ does business years ago, and she now incorporates his work, along with that of Maxwell Maltz, Brene Brown, Zig Ziglar, Ken Blanchard, and others into a customized training program that can be adapted to any size organization, budget, and constraints. JJ is certified in the following assessments that can add value to your organization: MBTI, DISC, FIRO-B, and the Gifts Indicator. JJ has a physics degree from the Air Force Academy and Nuclear Engineering degree from the Air Force Institute of Technology. She got her start in public speaking at the 2007 National Society of Black Physicists Annual Conference. Being the lone black physicist in the US Air Force for over a decade, JJ knows what it means to face adversity – and win! She rose in her career to chair several inter-agency working groups and community of interests. Her talks on overcoming adversity to a successful career in STEM are sure to inspire your youth, church, or school group. Ditch the boring spreadsheets and monotone presentations! Whoever said “finance is boring” hasn't met JJ Conway! She's a warm and engaging speaker who empowers people and organizations to dump debt and build lasting wealth through a variety of programs. JJ will meet you (or your group) where you are and help you craft a plan for the future that is absolutely doable. If you need to bring in more income, JJ will help you harness your intrinsic skills and talents into a business that funds your dreams. From the lighthearted, “Fix Your Money, Find Your Honey,” to the more serious “Stop Blocking Your Legacy,” JJ’s books and workshops offer enjoyment and education for everybody. Fix Your Money, Find Your Honey – How you handle money in dating sends a signal so make it count! Perhaps the most rewarding thing JJ never planned on doing is pastoring and life-coaching! She believes the answers truly are within each of us, and rather than “tell you” what to do, she helps you uncover the solution that will work best for you. Ever notice how easy it is to see where someone else is stuck? A third-party coach like JJ can help you cut through those blind-spots to reveal the next steps that will move you forward in the direction of your goals. JJ's "Self Image Mastery" course and her "REAL Success Mentoring Program" are used in conjunction with one-on-one and group coaching to uplevel your life. She has been asked to mentor C-level executives, entrepreneurs, young professionals, and is now coming into an exciting season of connecting with middle and high school students as well. Find out more about JJ Conway at http://www.HandUpsNotHandOuts.com.